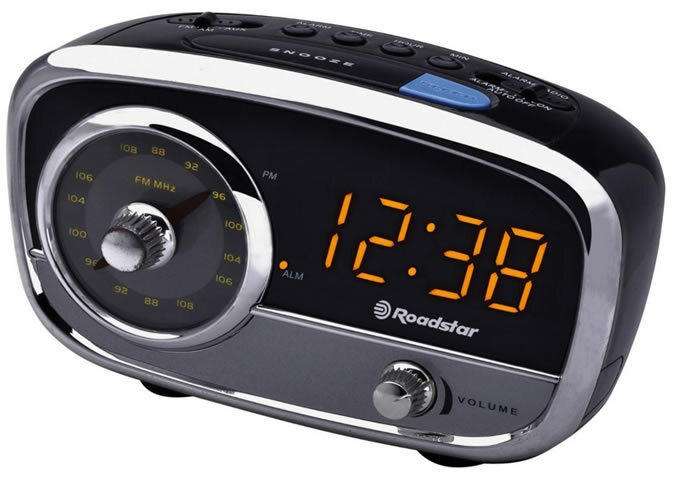 FM Single Clock Radio and Alarm. 0,9" LED Display. Manual radio tuning. Wake-up by Radio or Alarm. Sleep/Snooze Functions. Battery Back-up Memory.